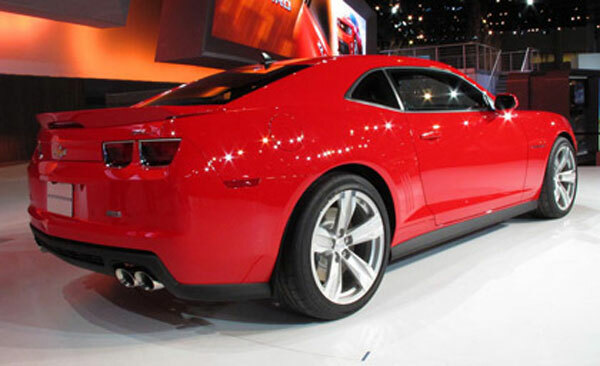 The new 2012 Chevrolet Camaro with all its style and power is the luxury vehicle that everyone would love to ride in. The spectacular exterior attracts the motorists and the spacious interior is loaded with smart accessories. The engine is robust and powerful. With gas prices on the rise, it gives you a fuel efficient performance. Let’s have a look what the new Camaro has got. The stylish exterior is unmistakably attractive. The front hood is long and high density discharge headlamps with glowing LED halo rings make it more elegant. The large wheels are incorporated beautifully into the side of sculpted chassis. 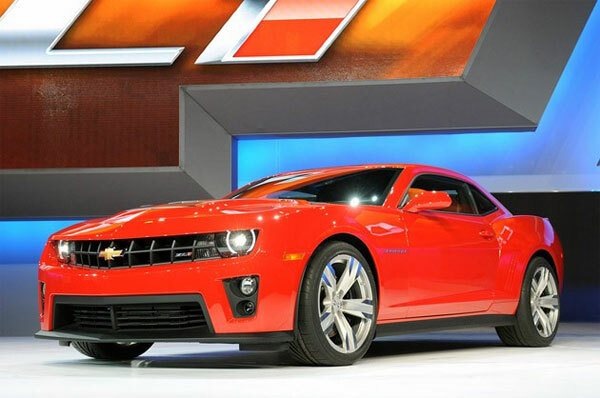 However, ZL1 is leaner with larger lower grille openings. 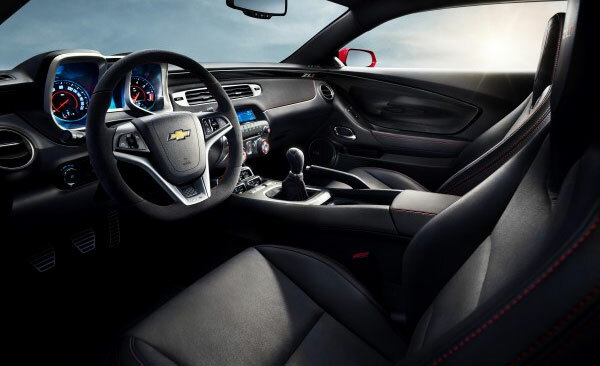 ZL1 is more spacious than Coupe and Convertible with more storage and eight cup holders. It has microfiber suede insert seats with red assent stitching that makes Camaro ZL1stand out of other sports cars. The powerful performance is achieved with 6.2 L V8 engine that can generate aggressive output power of 426 HP. With V6 engine it can deliver 323 HP of output power. The 6– speed automatic transmission gives fastest acceleration and greater fuel efficiency is achieved with dual lower head cam engine. You can get an impressive EPA rating of 30 mpg on the highway with the Coupe. However, Convertible gives you 24 mpg of mileage on highway. ZL1 gives you a true sporty experience with the sixth generation inter-cooled 1.9 liter Eaton super charger that gives the car more boost. Magnetic ride technology used in the car is revolutionary and gives you a power drive. So, get ready to drive with the new 2012 Chevrolet Camaro that can take you to a luxury ride.